PRICE REDUCED. 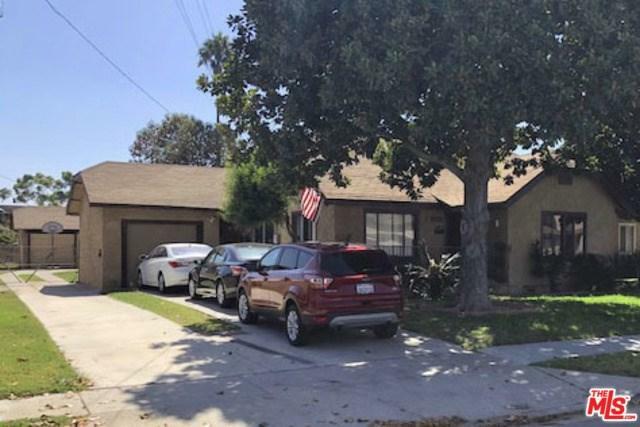 SELLER WILL CONSIDER A PRICE REDUCTION FOR ALL CASH/QUICK CLOSE. 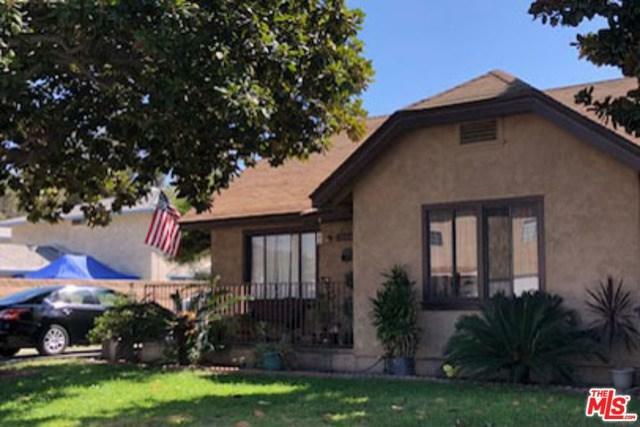 The property consists of Unit #1: a two bedroom house with an attached garage and private driveway and Unit #2: a one bedroom house in the back with a separate driveway and a private free-standing garage. This is a good opportunity for an owner/user, added-value investor or a developer. The lot is very large at 13,562 square feet. 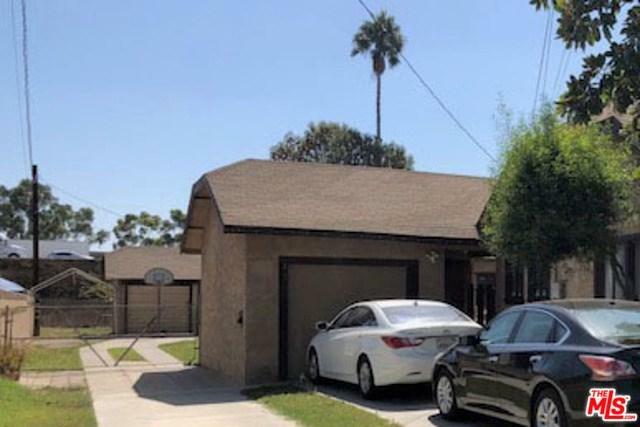 The location is just north of the 91 freeway on a nice street with single-family and multifamily buildings. It is close to Lakewood Plaza with a Stater Bros grocery store. Sold by Marcia Miranda of Century 21 Realty Team.